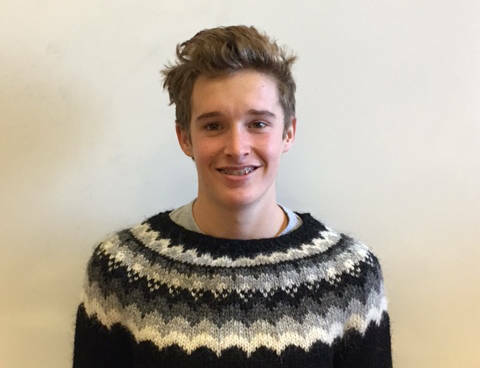 Spring Creek's William Fallini-Haas is a member of the Las Vegas Review-Journal's all-state boys cross country team. 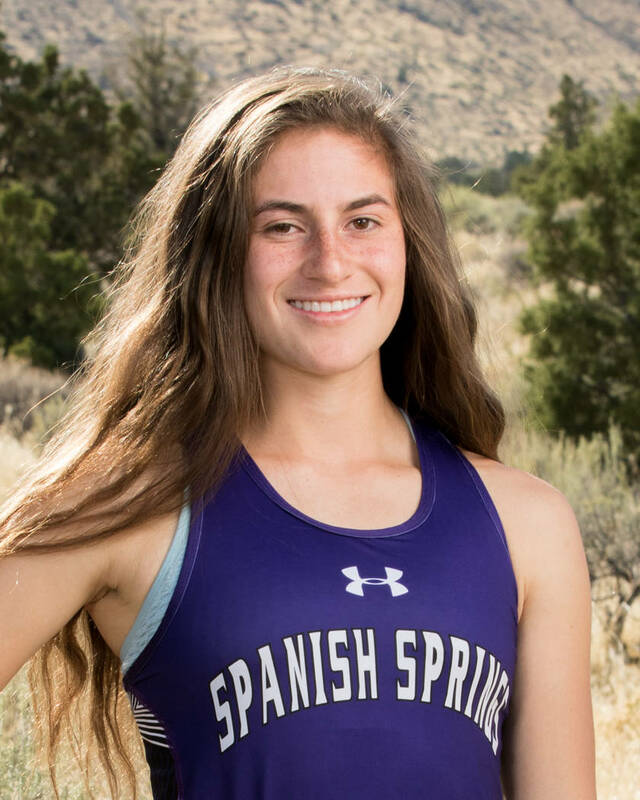 Spanish Springs' Alexis Melendrez is a member of the Las Vegas Review-Journal's all-state girls cross country team. 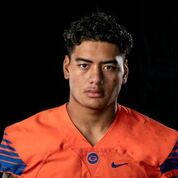 Bishop Gorman's Palaie Gaoteote is a member of the Las Vegas Review-Journal's all-state football team. 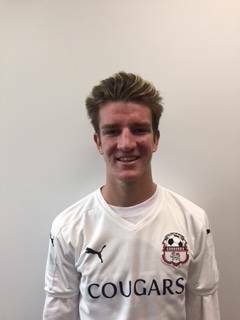 Coronado's John Lynam is a member of the Las Vegas Review-Journal's all-state boys soccer team. 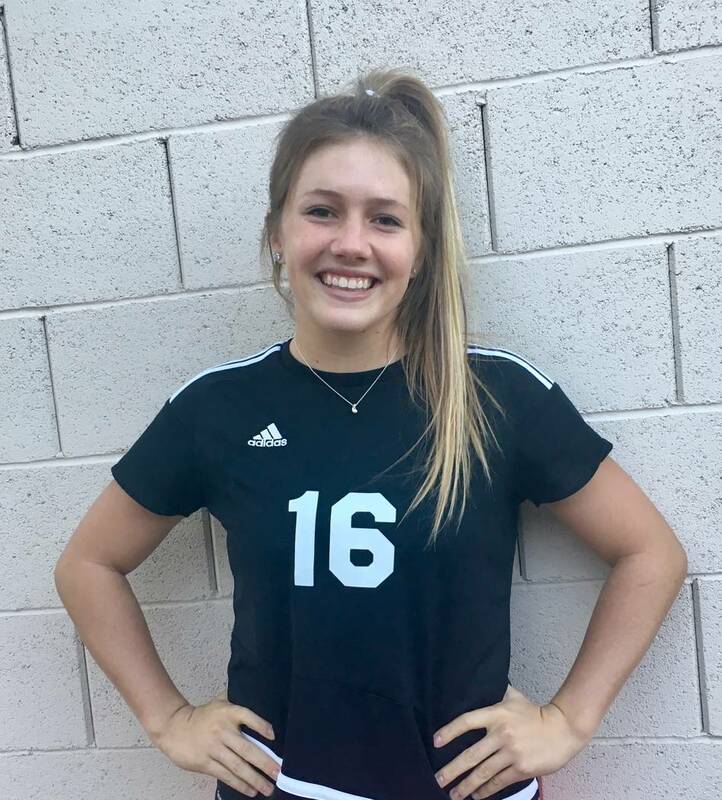 Palo Verde's Olivia Packer is a member of the Las Vegas Review-Journal's all-state girls soccer team. 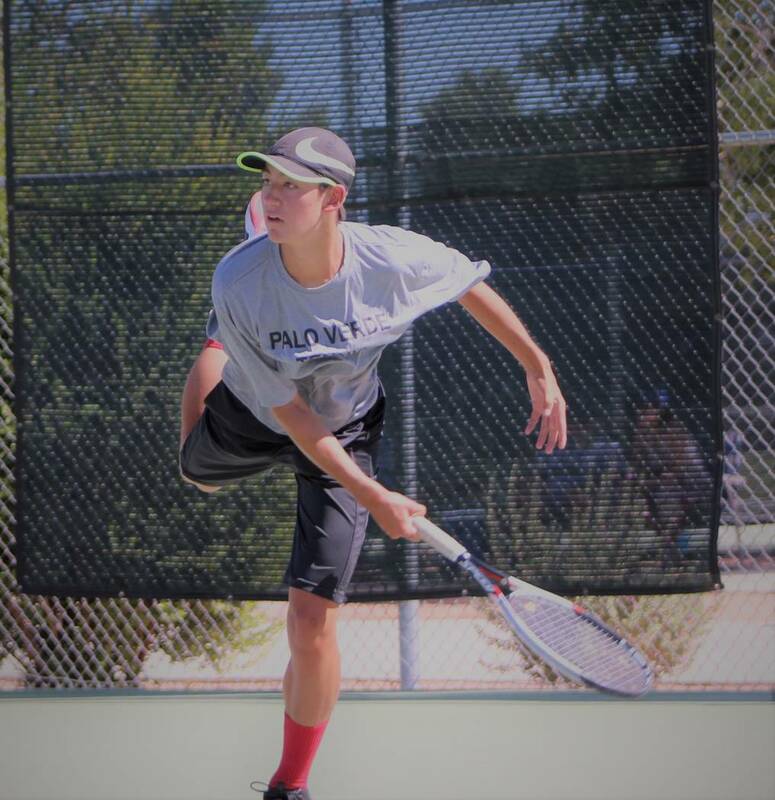 Palo Verde's Axel Botticelli is a member of the Review-Journal's all-state boys tennis team. 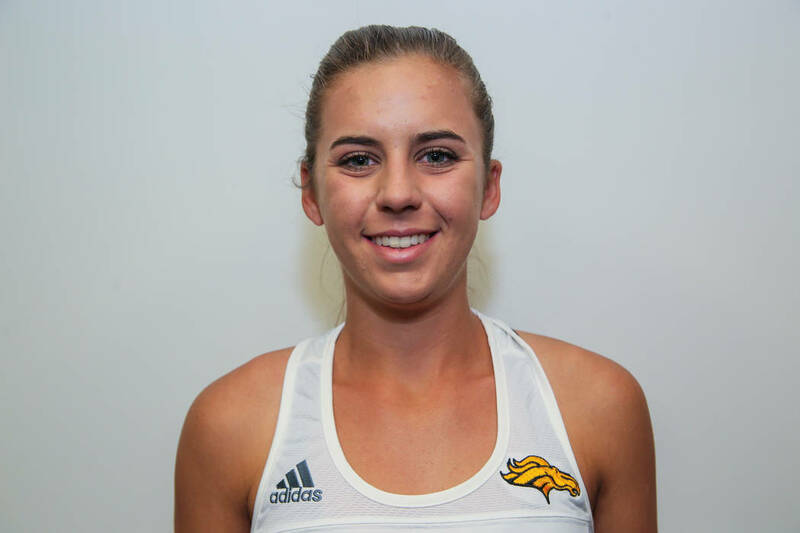 Clark's Audrey Boch-Collins is a member of the Review-Journal's all-state girls tennis team. 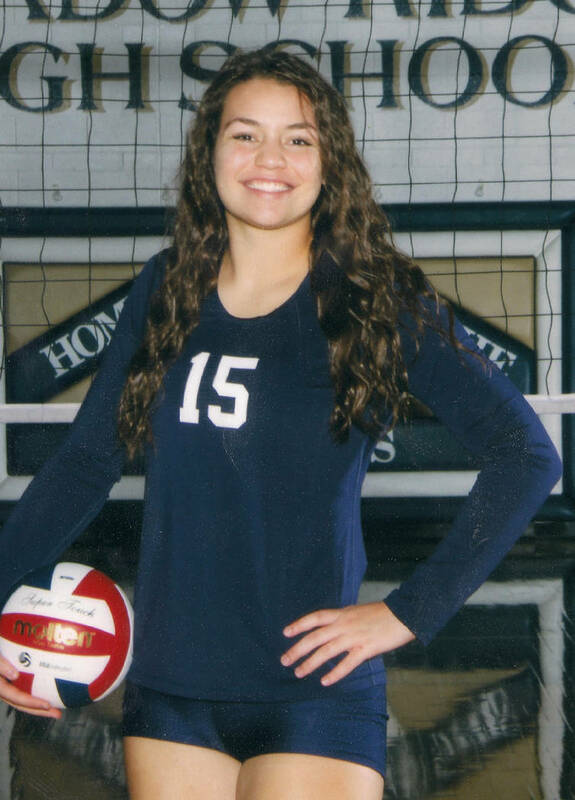 Shadow Ridge's Whittnee Nihipali is a member of the Las Vegas Review-Journal's all-state girls volleyball team. A look at the athletes of the year for the fall sports season. The senior won the Class 3A state title with a time of 16:39 for 3.1-miles. He also won the Northern Region title, the Elko Invitational, the Lowry Invitational and the Murray (Utah) Invitational. He had the fastest time from any class at the state meet. The senior won the Class 4A state meet with a time of 19:41 for 3.1 miles. She was second at the Northern Region meet, and won four races. She finished in the top seven of every race she entered. 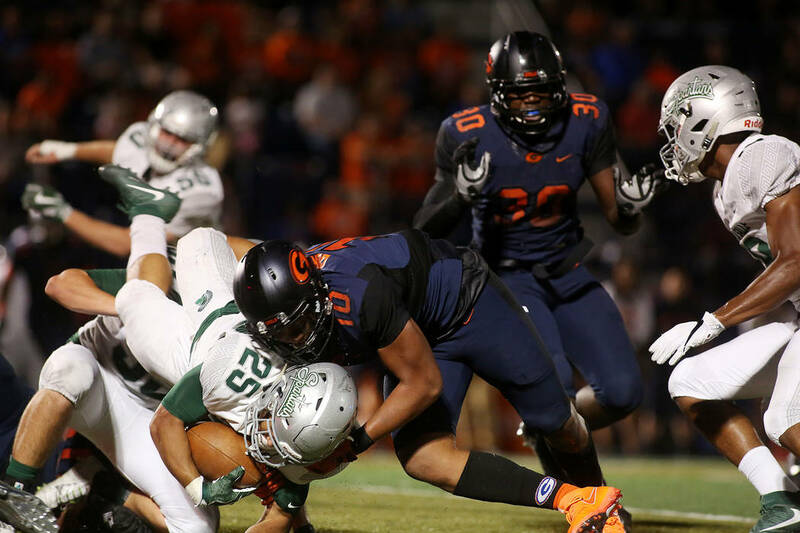 The senior had 80 tackles, including 20 tackles for loss and three sacks in leading the Gaels to a ninth consecutive state title. He has committed to Southern California. 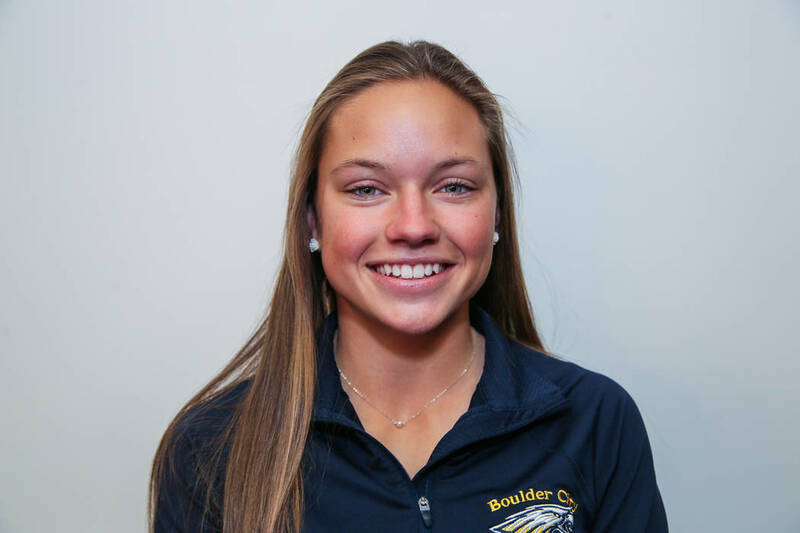 The senior, who is committed to South Dakota State, won all eight of her matches this season, including the 3A state title at Mountain Falls by eight strokes, and led Boulder City to its first team title since 2010. It was Potter’s second consecutive individual state title. The senior led Southern Nevada with 55 goals and helped the Cougars win their first Class 4A state championship. He was named the Southeast League Offensive Player of the Year. The Pepperdine-bound senior scored 30 goals and was named the Northwest League Offensive Player of the Year. She scored four times in a 4-3 road victory on Sept. 7 against eventual state champion Bishop Gorman. The sophomore won the Class 4A state singles championship and helped Palo Verde defeat Clark to win the Class 4A team state championship. The sophomore won her second consecutive Class 4A state singles championship and did not lose a set for the second straight year. The 6-2 senior outside hitter finished with 463 kills, 61 aces, 48 blocks and 410 digs to lead the Mustangs to their first state title in program history. Nihipali, who has signed to Arizona, accounted for eight of her team’s 15 points in the decisive fifth set of the state final to rally Shadow Ridge past Bishop Gorman.